We offer financing with “fit your budget” payments for bigger treatments (not including regular cleanings, checkups and exams). 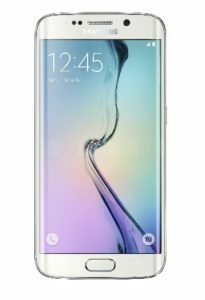 Just ask and we can go over the options with you. Learn more about Oravital here! 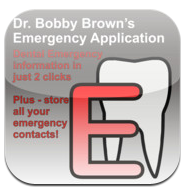 Grab Dr. Brown's new emergency app for iPhones & Android here. Copyright © 2016 Dr. Bobby Brown. All Rights Reserved.